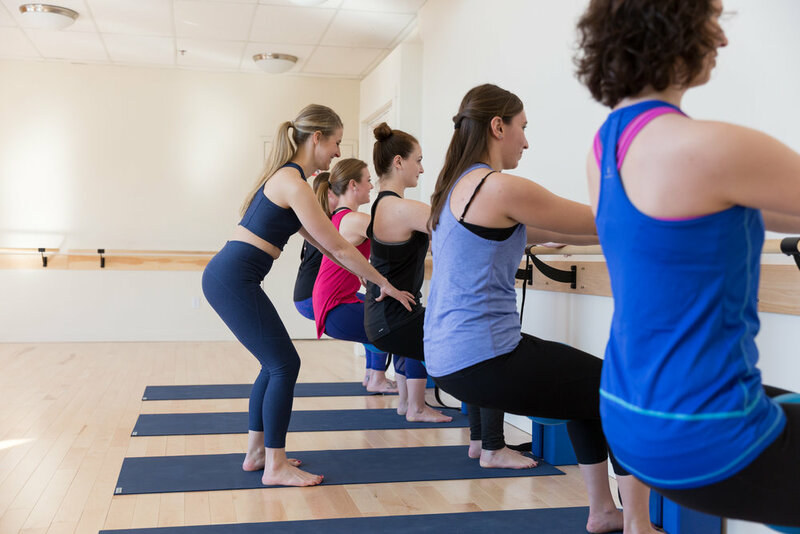 Curious about Barre, but not sure where to start? Barre is a total body, low impact workout that has been called the most effective workout on the planet. The hour long class is broken up into series targeting different areas of the body. You'll perform strength exercises and stretches in each series while feeling the burn and jammin' out to awesome upbeat music! Because of the focus required during class time, you will leave in a similar state of bliss as you would from a yoga class. Clear mind AND transformed body - does it get better than that?! 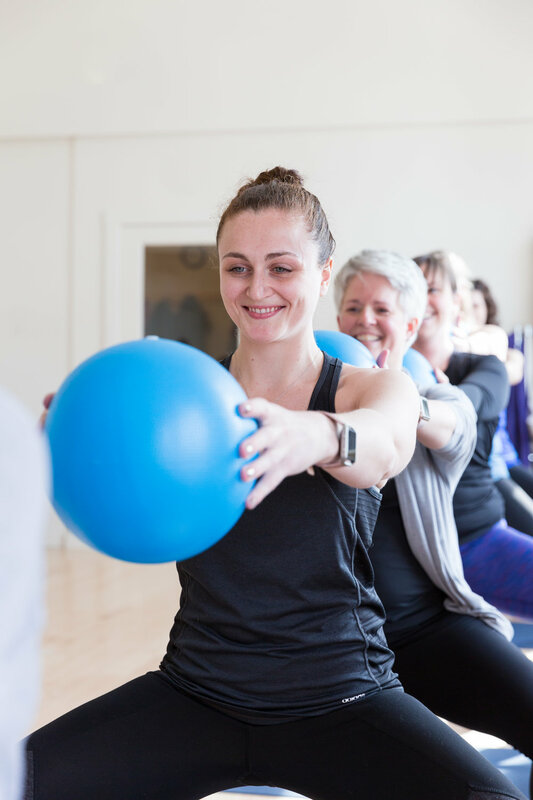 We are thrilled to offer Barre classes at both our Lebanon and Hanover studios - so you can tone, strengthen and lengthen wherever and whenever is best for you! For optimal results, we recommend attending class 3-5 times a week.